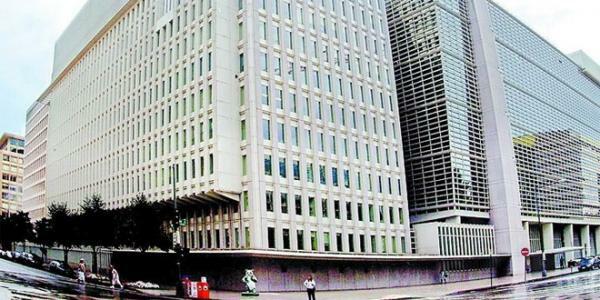 Venezuela is assessing all available legal means concerning the arbitrary award issued on Monday by the International Center for Settlement of Investment Disputes (Icsid) about the case of Luxembourg-based iron and steel company Tenaris S.A. and its Portugal-based subsidiary Talta Trading E Marketing Sociedade Unipessoal LDA. A press office of the Venezuelan Solicitor General’s Office (PGR) reported on Wednesday that the said arbitration was commenced by subsidiary companies of the Italic-Argentine group Techint, respect to the nationalization of Venezuelan steel pipe manufacturer Tavsa and residual assets of briquette manufacturer Steelmaking Complex of Guayana (Comsigua). During the legal dispute, Venezuela claimed “strong jurisdictional objections (…) against the lack of valid consent for that arbitration together with serious flaws on the reporting of the controversy and the lack of an effective office of the claimants to adhere to the benefits of investment agreements with Portugal and Luxembourg,” reads the PGR document. However, Venezuela could get Icsid to cut by 87% the USD 861 million in compensation and interest claimed by Tenaris and Talta. Thus, the Icsid’s arbitrary court, in its final award, instructed the payment of USD 112 million (only 13%) of the amount initially claimed, state-run news agency reported. Following this decision, Venezuela has now the opportunity to assess the ruling and analyze “steps to request the award annulment (…) The PGR, complying with its constitutional and legal duty, will exhaust all the available resources in the defense of the interest of all Venezuelans,” reads the document.